It was a successful inhouse contest full of passhion. TM Kakinuma has done a good job as the contest chair! The winner’s tall tales speech was very humoraous and it was a real tall tale! We enjoyed all the contest speeches very much! 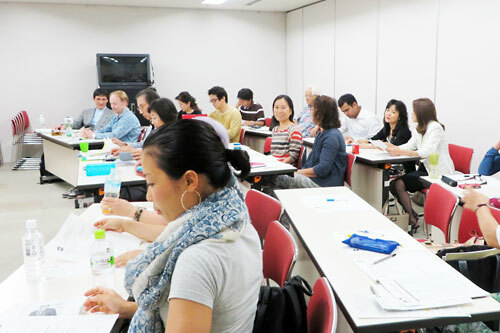 We had a great result at Area 23 Table Topic Contest whitch was held at Aoyama Life Long Learning Center on October 6th,2012. The representatives of KeyForce won 1st place and 3rd place! Raphael will proceed to Division Contest whitch will be held on October 21th at Ikegami Kaikan. Also TM Ayako Hirota challenged competing at Japanese Table Topic Contest for her first experience. 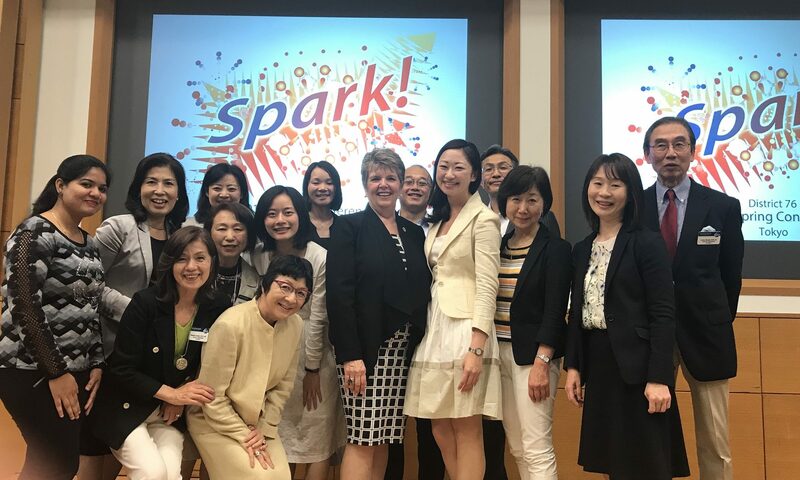 Nearly five hundred Toastmasters gathered in Makuhari form all over Japan. All participants enjoyed International speech contests, learned in effective workshops and were encouraged by valuable two Key Note Speeches during this conference. As a slogan of this conference,”Leap to Global Excellence” surely gave us the motivation and energy to leap to global excellence. Area 23 International Speech Contest has finished with results on March 31st! 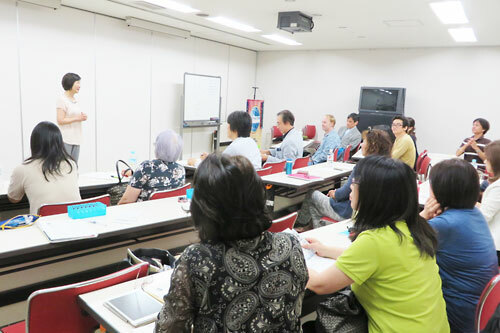 English speech contest: MARIKO MISAKA won 1st place. Japanese speech contest: TAEKO HAYASHI won 2nd place. Both of them proceed to Division B Speech Contest which will be held on April 14th. Area 23 International Speech Contest will be held on March 31st(sat). For details please see the flyer and join this valuable opportunity of observing Taostmaseters Speech Contest. It is free of charge! 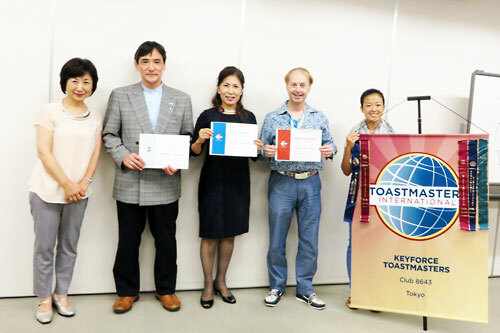 KeyForce In-house speech contest was conducted by Contest Chair of TM Akemi Maruyama. In the contest 4 contestants competed very excitingly for 1st place winner who will proceed to Area 23 Speech. The result is 1st place winner. TM Mariko Misaka 2nd place winner. TM Taeko Hayashi TM Misaka will proceed to Area 23 speech Contest which will be held on March 31st. Autumn is the season for Evaluation Contest! Please come to the contest and cheer up all contestants and learn proficient and skillful evaluations. Area 23 Evaluation Contest was held at Yachiyo Engineering Company on October 15th. TM Yasuyo Sato also challenged to be a contestant at Japanese. Evaluation Contest for the first time and made an excellent evaluation speech.